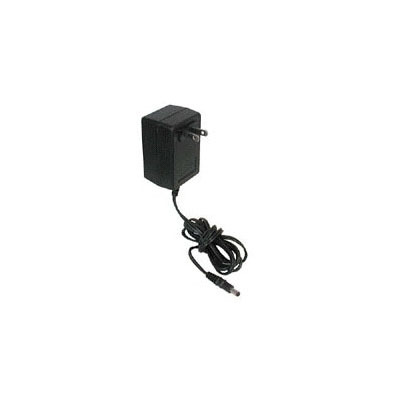 Replacement Adult Electrodes for the Zoll AED Plus Automated External Defibrillator. 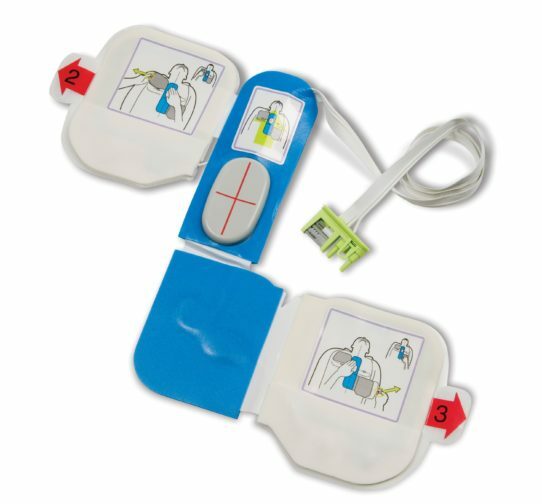 ZOLL’s Full-Rescue AEDs feature CPR-D-padz one-piece, pre-connected electrode with Real CPR Help® feedback. 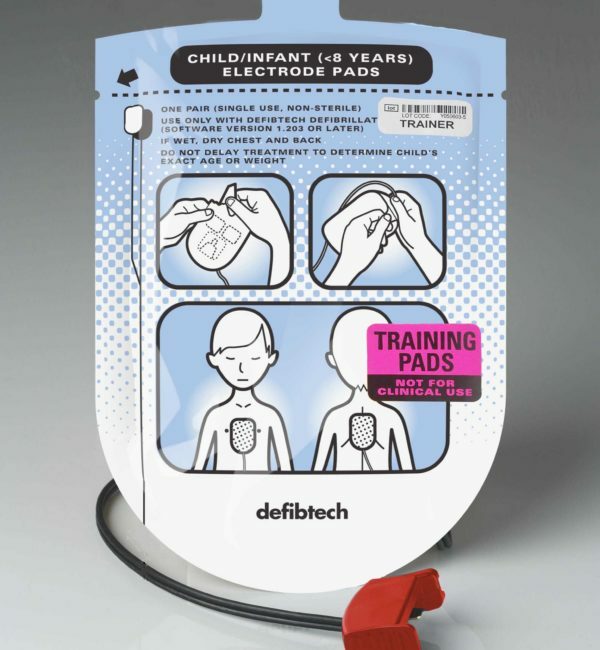 The CPR-D-padz have a five years shelf life, the longest of any defibrillator electrode sold today. 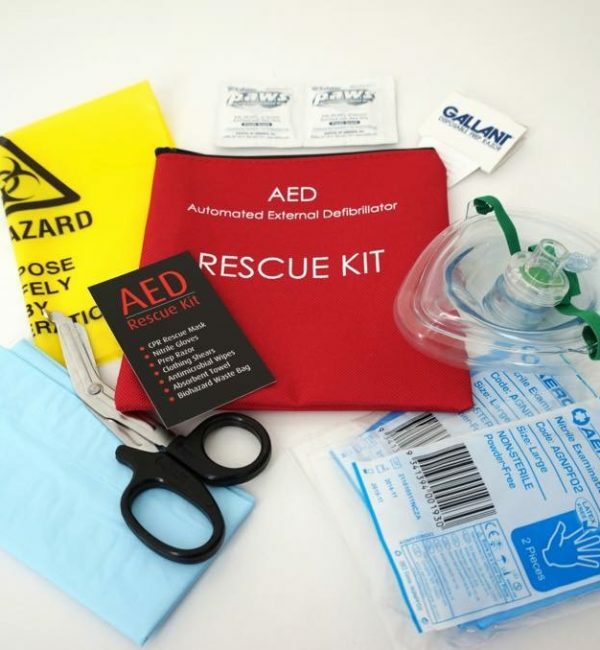 Ordinary AEDs require that the rescuer use two separate electrodes. 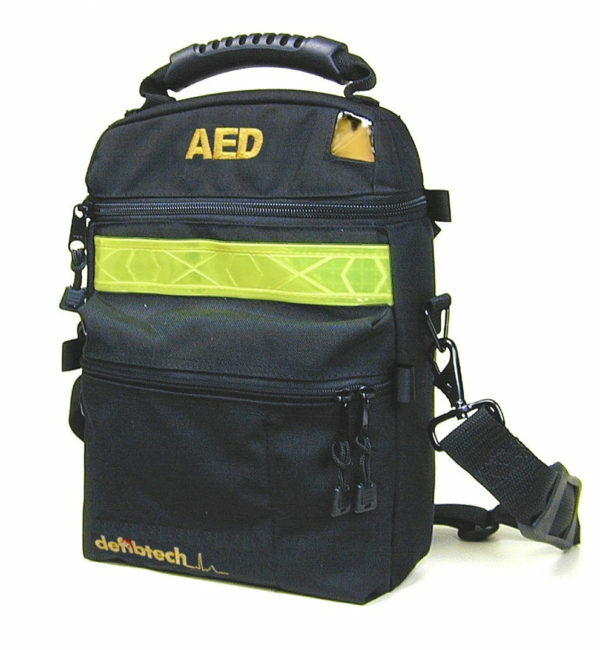 By using CPR hand placement as the landmark, it is easy to place the CPR-D-padz on the casualty quickly. 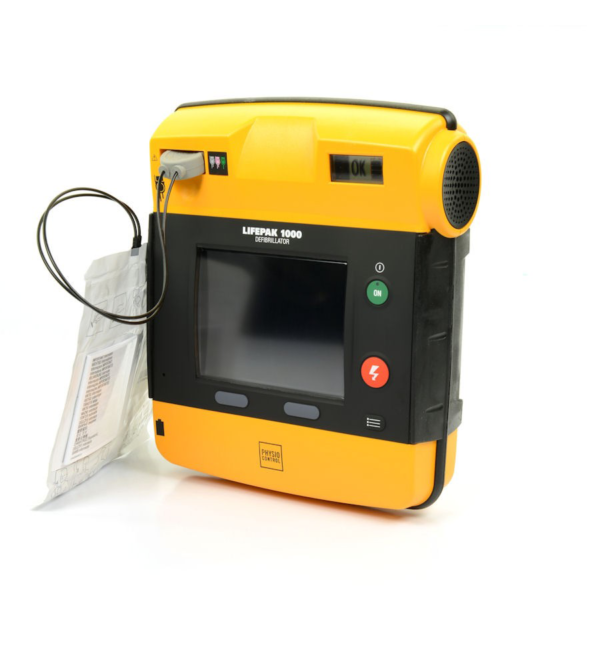 The ZOLL AED Plus converts compression data instantaneously from the CPR-D-padz and provides an adaptive metronome to help the rescuer with the proper rate and depth, saying “Push harder” or “Good compressions,” as needed. It also shows CPR compression depth on the display screen. ZOLL’s AED Plus is the only AED that helps the rescuer achieve the correct rate and depth of chest compressions during CPR. 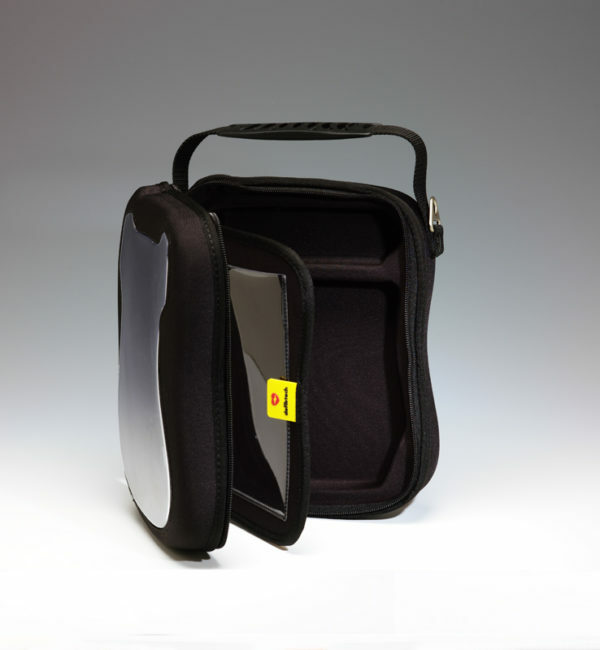 No other AED has this capability.